I just noticed that Vectorstock changed, they now offer a responsive website and show VERY LARGE images at 1500 x 1500 with a screenshot on my 4k screen. 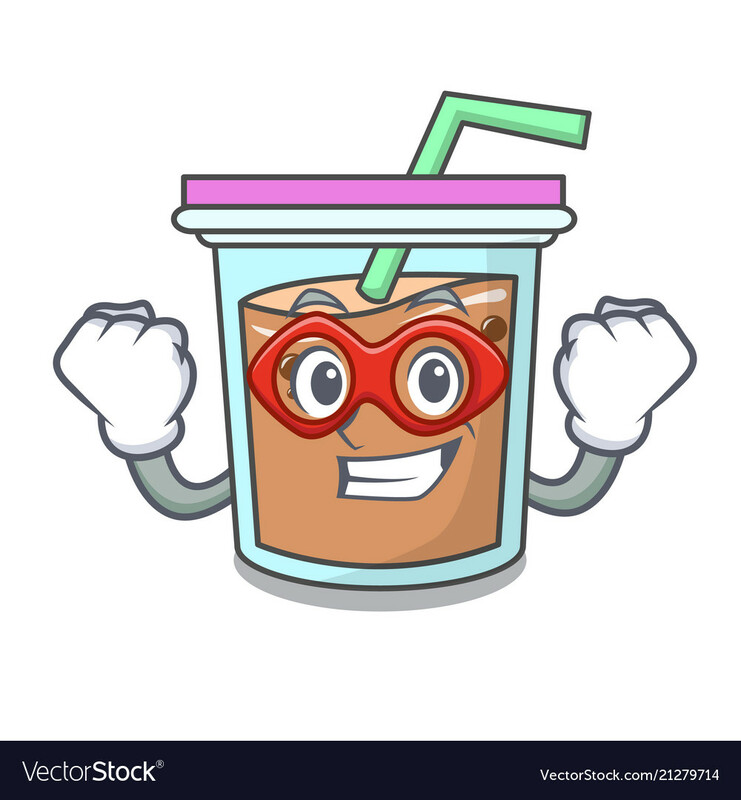 Also the image preview offer NO WATERMARK: see this image for example (not mine): https://www.vectorstock.com/royalty-free-vector/super-hero-bubble-tea-character-cartoon-vector-21279714 or preview: https://cdn5.vectorstock.com/i/1000x1000/97/14/super-hero-bubble-tea-character-cartoon-vector-21279714.jpg. First off for web anyone can steal this as 1500x1500 or 1000x1000 at high quality is more than sufficient. Secondly anyone with illustrator can convert it to vector in 3 clicks... Why would agencies do that? Am I the only one who thinks this is abusive? I am seriously considering removing my portfolio from there. Really bad news, you are right that this is completely unacceptable. Contributors need to get in touch with them ASAP. Can watermark images be legally used in articles? Bad Behavior has blocked 55338 access attempts in the last 7 days.